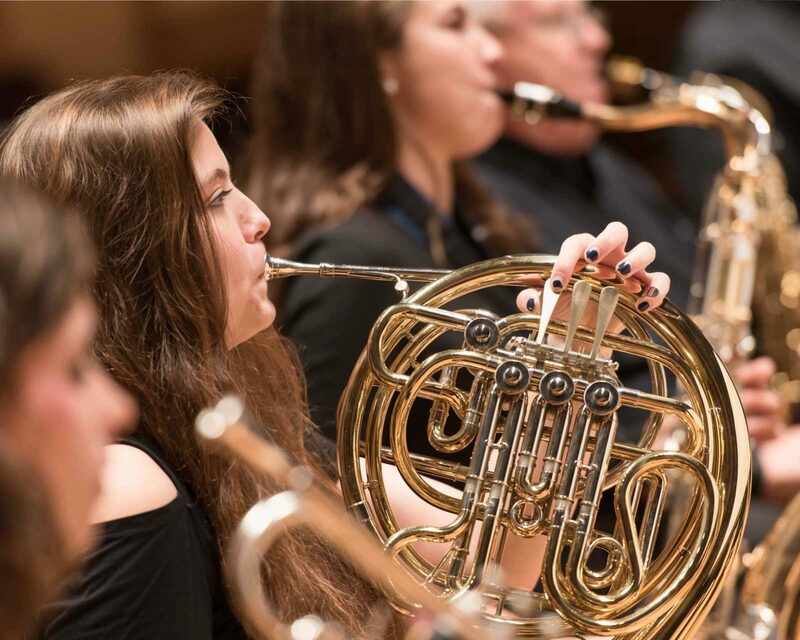 On Wednesday, April 4, the Brevard College Music Department will showcase some of its finest student performers in a recital at 7:30 p.m. in The Porter Center for Performing Arts. This event will be the conclusion for the College’s campus-wide Honors and Awards Day. The concert is free and open to the public. “The Honors Recital is one of our favorite traditions,” says Kathryn Gresham, Fine Arts Division Chair. “It truly honors our best and brightest.” Students must have a grade point average of 3.0 or higher in their music classes and a recommendation from their applied teacher in order to audition. This year’s selected performers include oboist Susan Ashmore, pianist Daniel Ethridge, singers Natalee Highman, K’nique Eichelberger, Kathleen Post, Sydney Windham, and Anthony Zuniga, and tuba player Stephen Healy. The student soloists will be accompanied by faculty pianists Janet Kelly, Katherine Palmer and Vance Reese. The program will include music by Mozart, Gershwin, Blitzstein, Brahms, and others. The concert is free and open to the public.